Able Door Services supply, install, service and repair a comprehensive range of industrial, commercial doors. Whether you require new products, repair or refurbishment of existing equipment, look no further. Able Door Services delivers. Our engineers are widely experienced with knowledge of all types of equipment, regardless of origin. 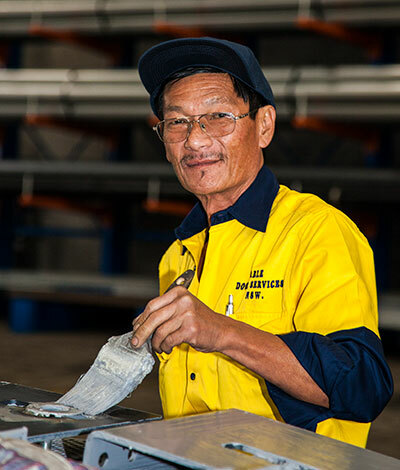 At Able, we understand that accidents & breakdowns can happen at any time. We offer a 24-hour/7-day emergency service for roller door repairs in Sydney. The after-hours service is easily reached by dialing our main telephone number, which will automatically connect you to our technician and we’ll action your roller door repairs or roller shutter repairs as soon as possible. 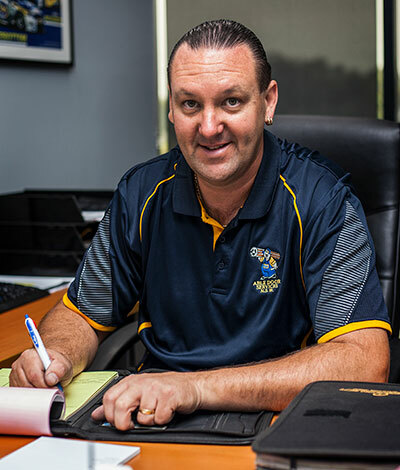 If extensive damage has occurred, and new parts have to be ordered, you can be assured that your premises will be left secured. Standard rates apply Monday to Friday: 8.00am – 3.30pm. Emergency Service rates apply to any time outside these hours or on public holidays. 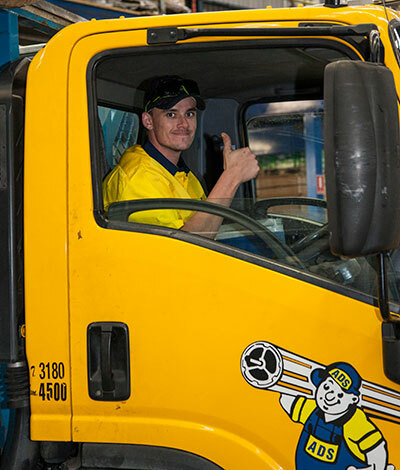 For any standard or emergency after-hours callouts, phone (02) 9757 1877 and one of our staff will happily assist you. It makes sense to service and maintain your roller shutters. Not unlike a car, they are a complex mechanical device that requires regular maintenance. Imagine what could happen to your car if you did not keep up regular servicing (EXPENSIVE!). Able Doors can set you up with a maintenance service contract to suit your needs. For all your roller door and roller shutter repairs in Sydney or to organise expert maintenance, call us at Able Doors and rest assured that our expert technicians are on call to get your door, gate or shutter fixed as fast as possible or keep them in peak operating condition.